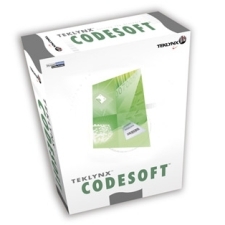 CodeSoft is Brady’s software offer for advanced barcode label design and integration. CodeSoft is the professional solution for the most complex barcode and labelling projects. It allows users to design and print custom labels for product identification and tracking.